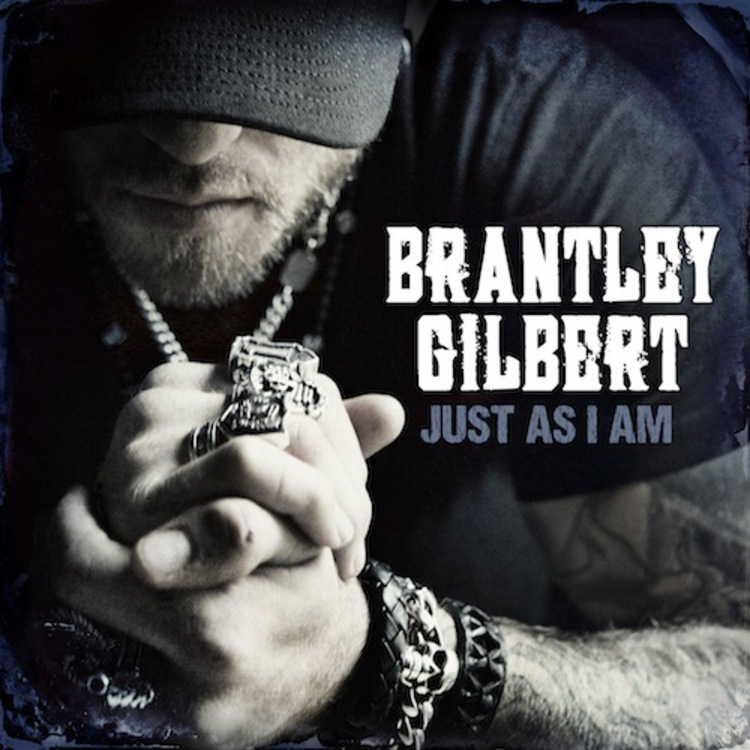 Despite being known for his edgy style, brass knuckles, and tattoos, Brantley Gilbert has found a way to yet again show his emotional side with the release of “One Hell of an Amen” as the third single off of Just As I Am. 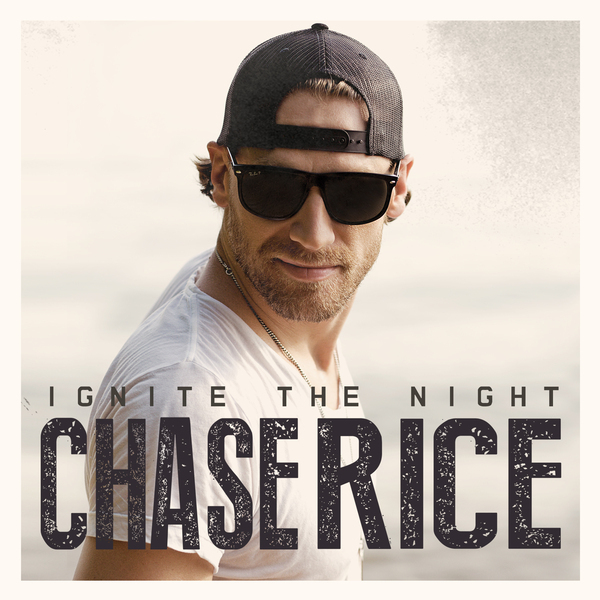 Coming off big time success with “Ready, Set, Roll” Chase Rice recently released his second radio single off his debut album, Ignite the Night. The new track, titled “Gonna Wanna Tonight,” is somewhat of a change for Rice, 28, as it has a much slower beat to it than his previous single. Despite this subtle change, the rest of the song should sound very familiar lyrically because of its focus on a very common theme in country music nowadays: girls.